Our beginning investigators will be treated to the famous Sallie House, where you will learn about the equipment, procedures and things professional investigators look for while exploring haunted sites. Mature audience. Please meet at the Sallie House, 508 N. 2nd. 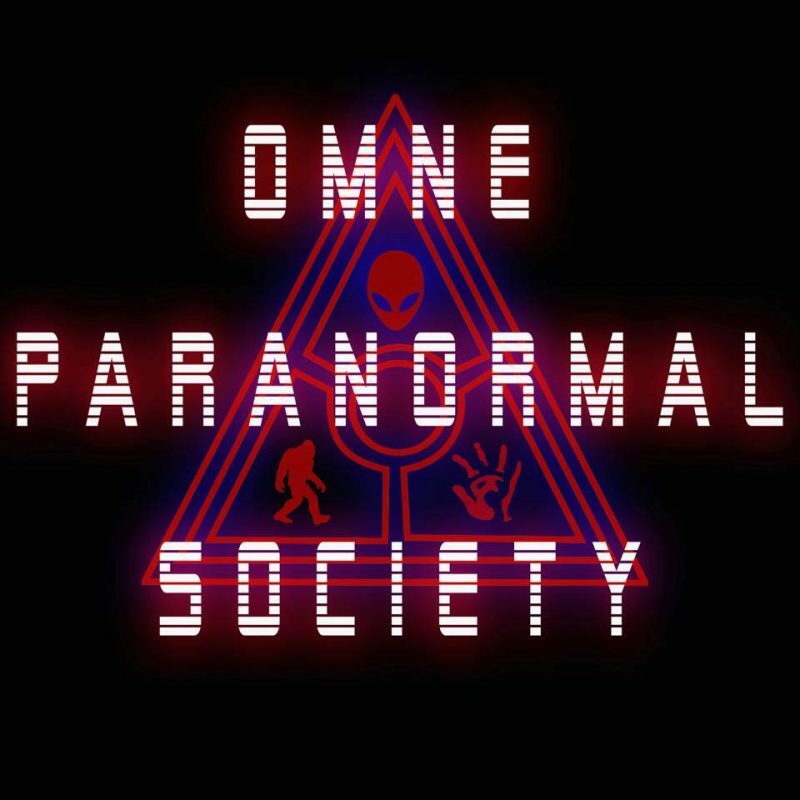 Join Chris Case, founder of Omne Paranormal Society, Chris Case Productions, and Live Streaming and Platform Specialist at VIDI Space for the basics of paranormal investigating at the Sallie House. Chris just finished his film-making degree and is currently filming the documentaries “We Are Pine Ridge Reservation” and “Declassified”. Chris lives in Omaha, NE and helps give tours at the Malvern Manor in Malvern, IA. Chris had his first paranorml experience at the age of 14. He encountered a full-body apparition walking towards him and since that day has always wondered what makes them exist.